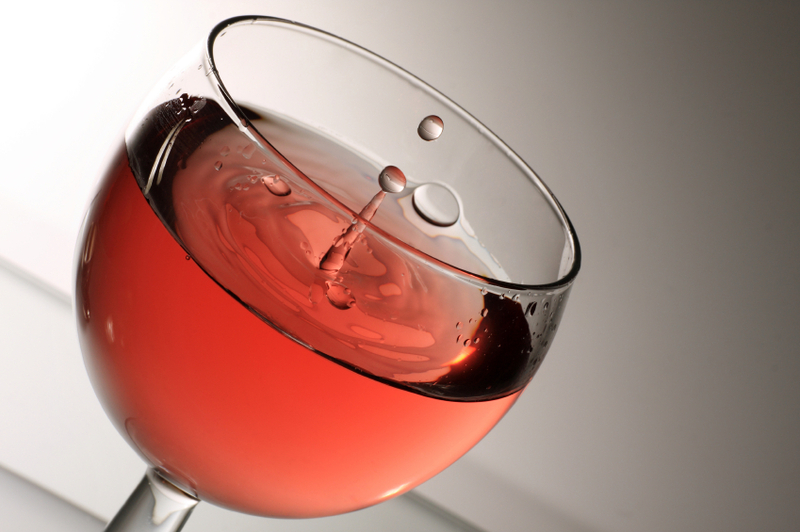 Here are our picks to introduce you to world of Italian Rosé Wine. Selection 1. Ferrari Classic Method Sparkling Rosé – crisp and sharp from the foothills of the Alps not far from Lago di Garda in the Trentino region. The pale red rose colors in the glass have a bouquet of blossoming flowers, red berries and wild strawberries. Selection 2. Banfi Rosa Regali Brachetto d’Acqui from Piedmonte- I have written about this wine on more than one occasion because I have sweet memories of drinking it. A “delicious bottle of silky rose colored bubbles”. The food wine pairings go from the sublime to the simple including this breakfast casserole that would be the perfect pairing for a Valentine’s Day breakfast. Selection 3. A Tuscan Rosatello from Ruffino – with notes of raspberries and strawberries, the bottle label is a romantic splash of pink. Selection 4. Serra Lori Isola dei Nuraghi from Sardinia – described as being reminiscent of unsugared strawberries and cream. This wine with notes of mint, pomegranate and licorice has many nuances.